Alabama Senior Services are available for senior citizens that are residents of the state. Comprised of both state and federally funded programs for elderly help, a varieties of services could be used by your parents to enhance their life. By starting early, you have time to review the types of elderly help and senior services provided for older adults in Alabama. Housing, health care, mental health, meals, transportation programs are all possible types of elderly help. If you have a general idea range of senior services available, you and your parents will be in a stronger position to discuss their elder life planning and fill in the gaps. When you discuss your parents ideal life -- their goals, their finances, their preferences, their available income sources, health conditions -- you will be able to match your family resources with supplemental elderly programs and make a plan that will sustain them for the future. Click on each link and review the programs for older adults that are available. Each type of elderly help will have its own eligibility and income requirements. Alabama - Area Agencies on Aging - This link opens to a map of Alabama that will give the Area Agencies on Aging by state region. 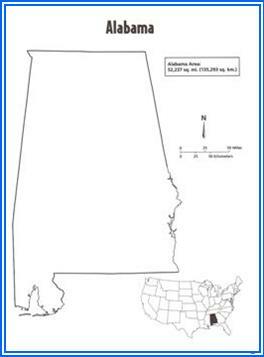 Each state region will provide information on the Alabama Senior Services in each local area that are available. This is a Federally funded program that provides area resources in each state.